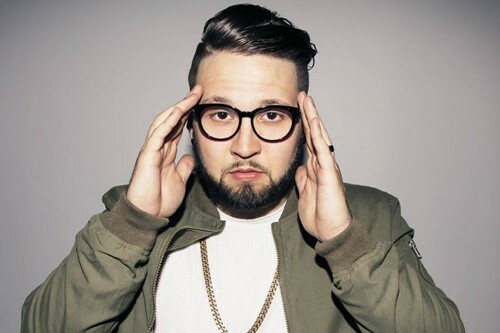 Andy Mineo, a Christian hip hop artist from Syracuse, NY, is coming to Columbia this Friday and will be introducing a titillating funky rap style of ministry that will leave locals wondering “what just happened” and wanting another dose of it. Mineo’s rhythmic beats are paired with inspirational rhymes that come from a long road of soul searching and finding peace with Jesus Christ as Mineo’s personal savior. His story is one of overcoming a bleak childhood. Raised in a single parent home without much of a religious support system, Mineo found solace in a youth camp he attended where his sister was a counselor. As what happens with many of us, he strayed from his faith for several years until wandering back into the path of righteousness when he became involved with a nonprofit in New York City. Speaking with Andy, we asked about his journey and how he found his voice. Here is Andy Mineo’s story in his own words. SCMG – We truly enjoy your version of the song, Saints. Can you tell us about it? It’s got a great hook. SCMG – Your style has evolved with your faith and has seemed to get stronger as you go. How do you view your current status in the industry and in your faith? SCMG – Living in a single family home without a strong religious support system had to be rough. How did you manage to find your voice, if you will, and focus it in music? SCMG – Can you tell us more about your missionary work? 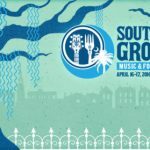 SCMG – You have a large fan base for a Christian who does rap. How do you view your ever-growing popularity? If you would like to experience this unique and highly energetic performance, plan to attend his show at the Columbia Music Farm on April 8th. Doors open at 7, and the concert will begin at approximately 8pm. Tickets are just $23 in advance, $25 at the door, or you may have a VIP journey of your own for only $37.